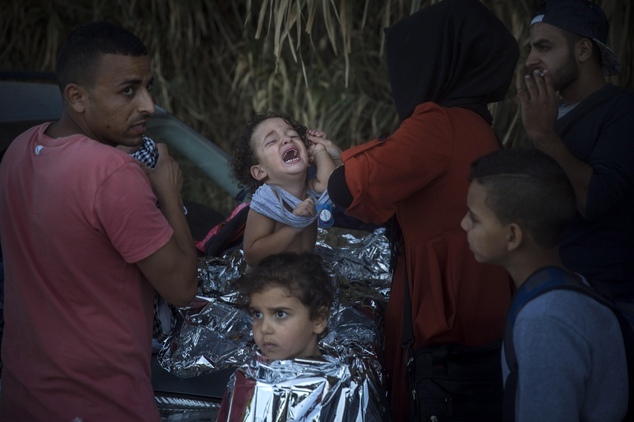 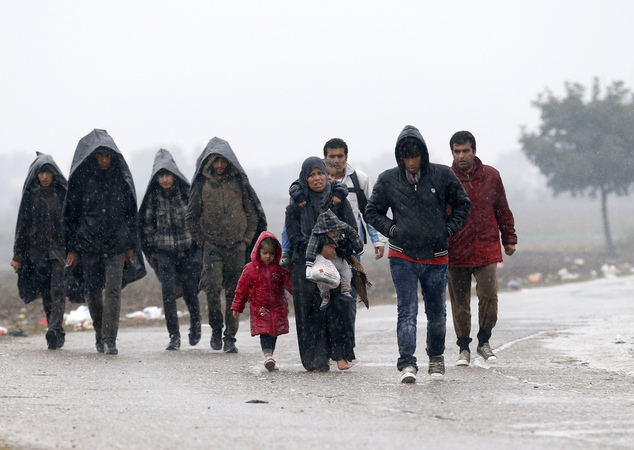 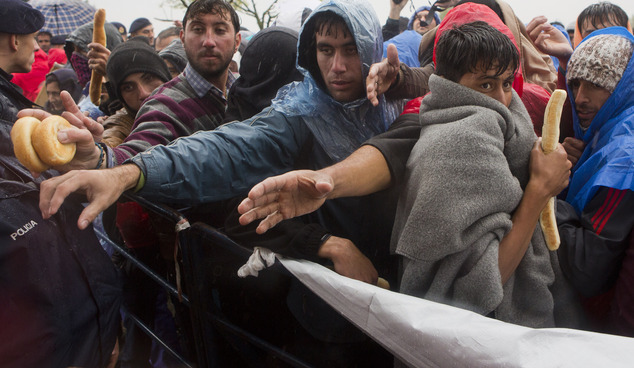 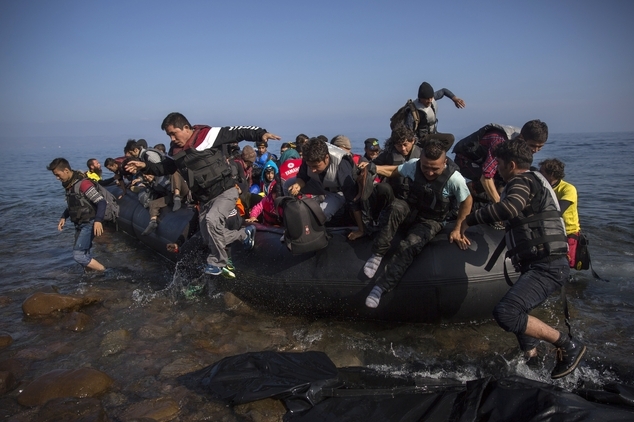 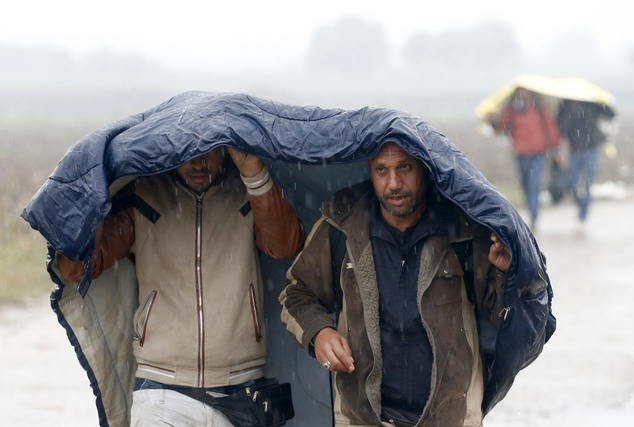 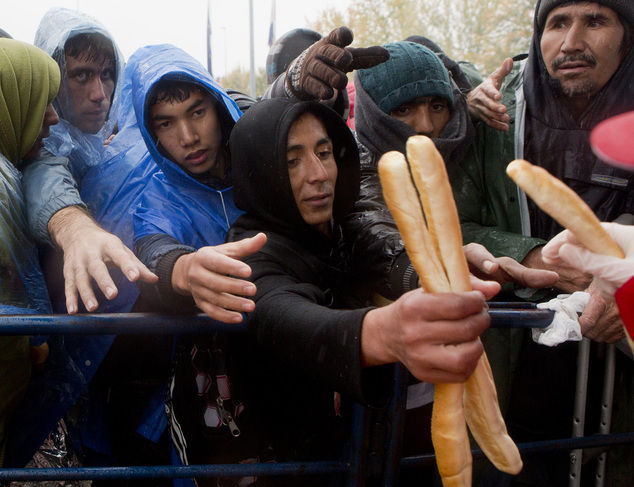 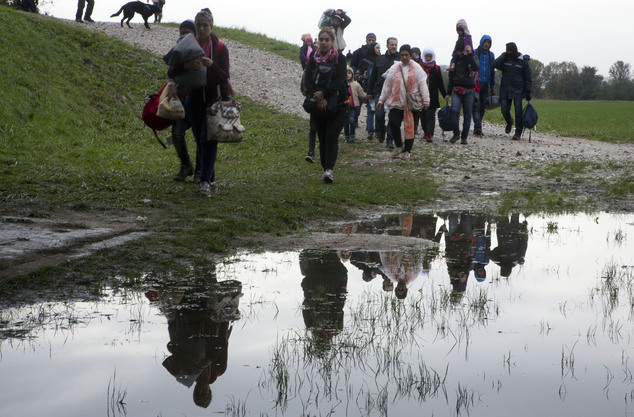 The photos ilustrate how thousands of people trying to reach the heart of Europe surged across Serbia's border into Croatia after authorities eased restrictions that had left them stranded for days in ankle-deep mud and rain. 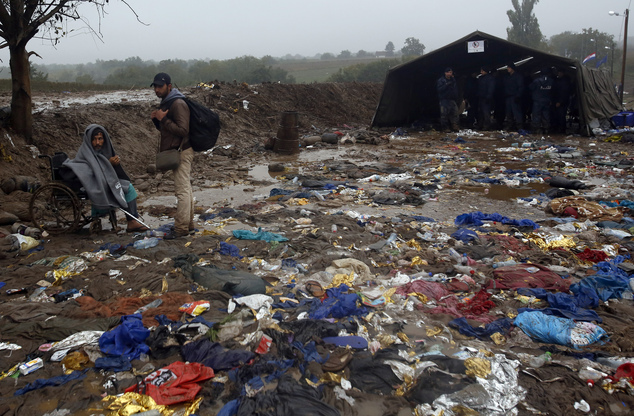 The miserable wave of humanity left behind a field scattered with soaked blankets, mud-caked clothing and water-logged tents as they headed for Slovenia, the next obstacle to their quest to reach richer European Union nations via the Balkans. 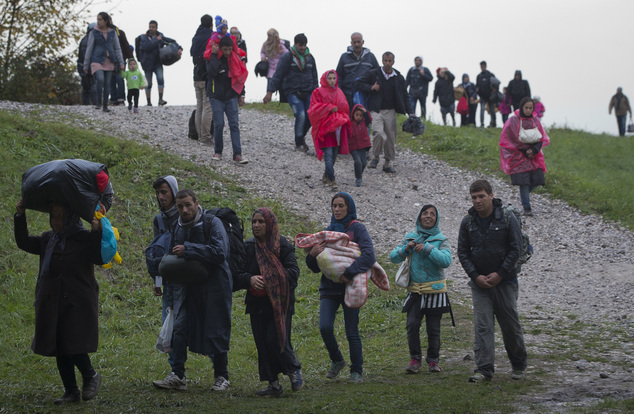 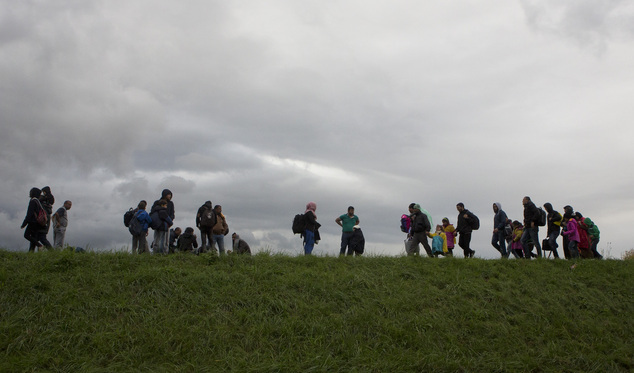 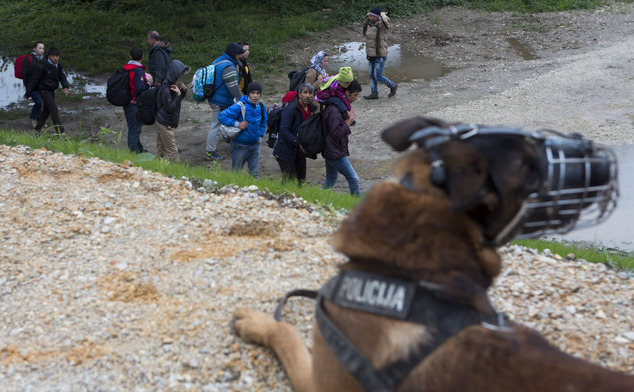 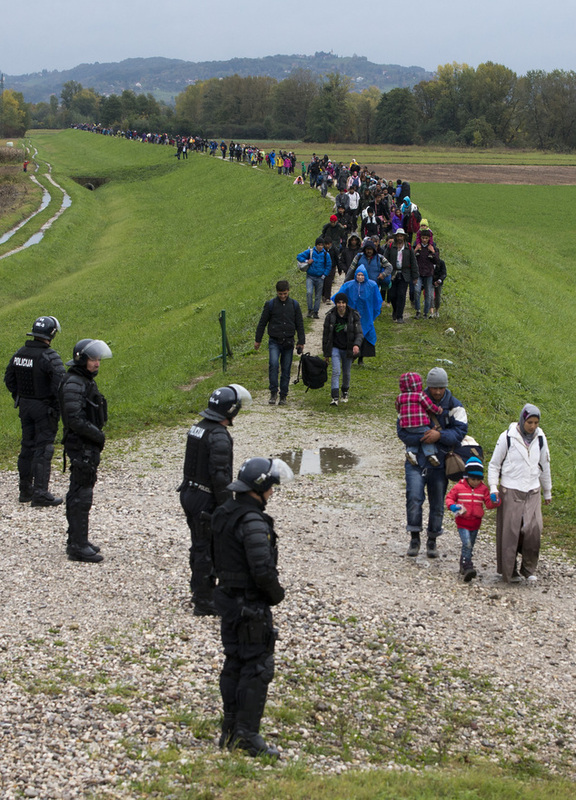 Surprise move allowed an estimated 3,000 more migrants to enter Croatia bound for its small Alpine neighbor, which also has been struggling to slow the flow of humanity across its frontiers — and faced another wave of trekkers seeking to reach Austria and Germany to the north.